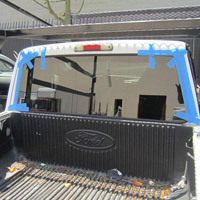 If you have been a victim of vandalism or had an accident on the freeway, you need a glass repair service that comes to you and get you back on the road quickly. 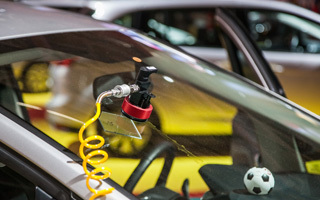 At P&G Auto Glass we understand this need. 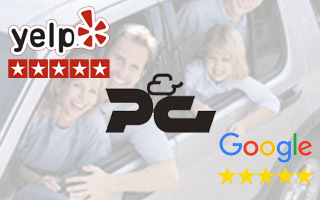 We will give you a free estimate and come to your home or office 24 hours a day, 7 days a week. 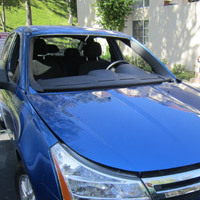 We replace windshield, vents, door glass, back glass and quarters. 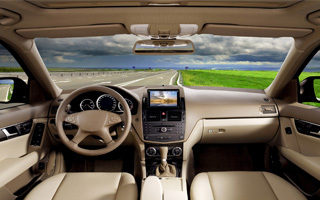 We use quality materials, glass and workmanship to provide you with a safe installation and get you back on the road, usually within the same day. 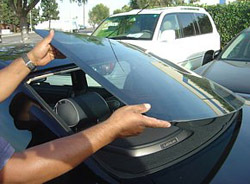 We can even provide you with emergency glass replacement. 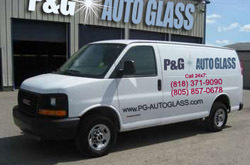 At P&G Auto Glass we specialize in car and truck glass replacement, and have served the automotive glass needs of Southern Californians for the last ten years. 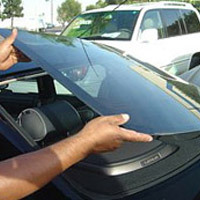 We can offer you the absolute lowest price for auto glass replacement, thanks to our growing success. We offer our services to the residents of Agoura Hills, Calabasas, Chatsworth, Canoga Park, Granada Hills, Encino, Oak Park, Reseda, West Hills, Van Nuys, Winnetka, Woodland Hills , Moorpark, Thousand Oaks, Tarzana, Camarillo, Burbank, Northridge, Sherman Oaks, Simi Valley, Studio City, Panorama City and Westlake Village. 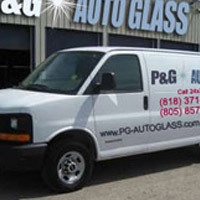 We can reach you just about anywhere in San Fernando Valley with our fleet of mobile service vans.